the modern folk music of america: hot glew - may i come in? 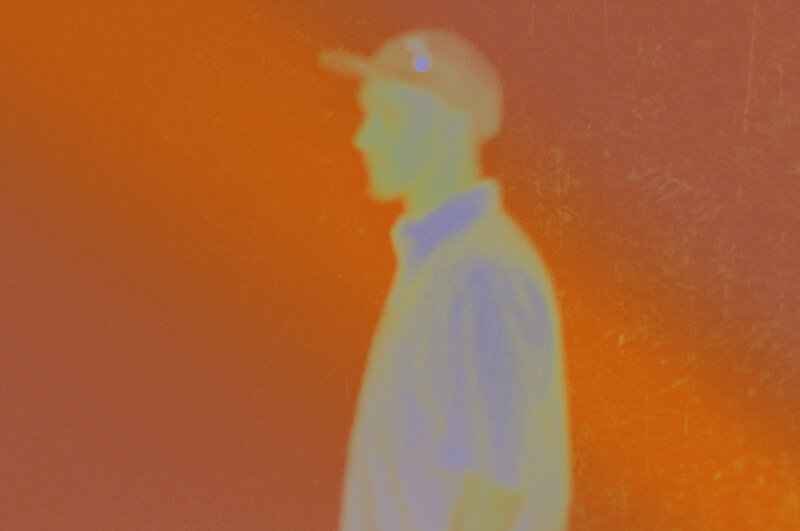 hot glew is the recording name of nashville based bedroom producer brett keller. his latest album 'may i come in?' is available on cassette from custom made music. it's a collection of spaced out lofi explorations, heavy on the psychedelic elements, both in a 1960's reverby guitar way and in a 1990's weirdo electronica way. there are many chill grooves within. a solid listen. get it here, cassette or digital.